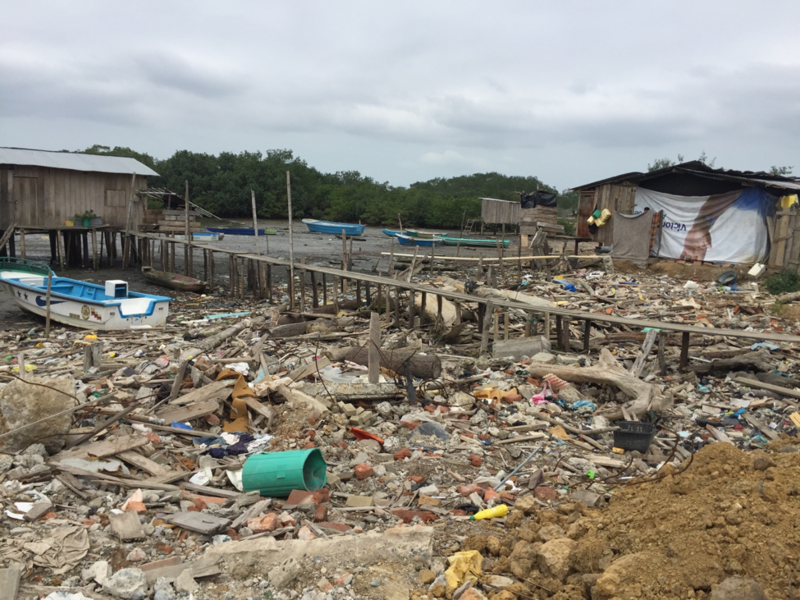 On April 16, 2016, a magnitude 7.8 earthquake destroyed much of Manabí, Ecuador. The death toll was more than 600, with nearly 13,000 injured. Additionally, more than 26,000 people were forced into shelters or tent communities after losing their homes. But only weeks after the devastating disaster, Fundación ESPOIR had already sprung into action. The newly homeless were sheltered in tents donated by the Chinese government and the United Nations High Commission on Refugees. Many businesses also were lost, particularly in the capitol city of Porto Viejo, where the commercial district was leveled. ESPOIR lost several of its branches in the state of Manabí, including a several-story building in Porto Viejo. Though it will take years to restore what was lost, the recovery efforts in Ecuador are well underway. The streets are filled with the noise of reconstruction and the spirit of the people is strong. 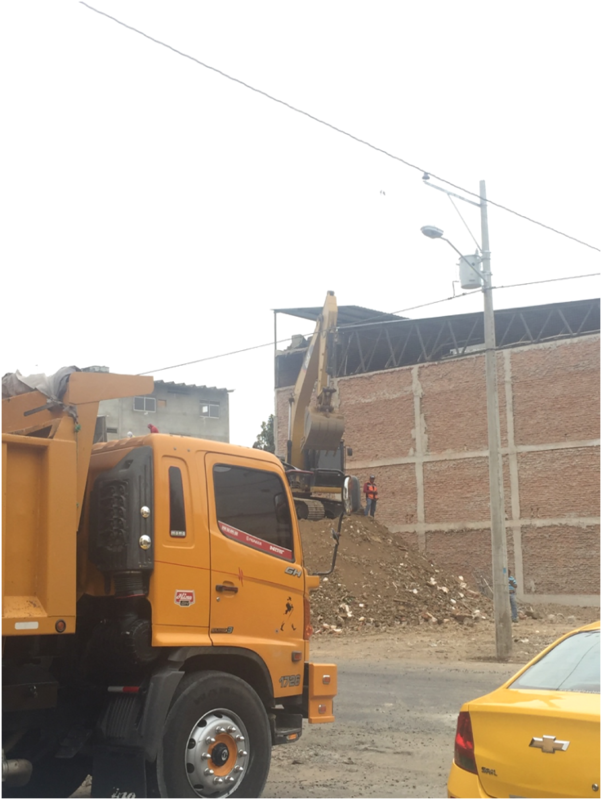 However, more than six months later, the physical destruction is still apparent in Ecuador. Less apparent, unfortunately, are the long-term impacts on individuals’ financial well-being. For, while, it is obvious an earthquake destroys businesses, homes, and more, few realize that a natural disaster can also ruin a person’s credit. And because they have no reserves or other sources of income, the poor are the most heavily impacted; leaving these most vulnerable victims with no ability to repay or rebuild what has been lost. That's where ESPOIR comes in. The organization has been working hard to ensure these most vulnerable earthquake victims do not suffer more hardships. Following the quake, ESPOIR took quick action by partnering with Kiva to offer a new refinance product that is saving many from loan default and possible financial ruin. With this product, clients are able to repay their existing Kiva loans, gain additional funding for earthquake recovery, and keep their hard-built credit intact. Women like Esther and Imgris (below) are slowly rebuilding with help from ESPOIR and Kiva lenders worldwide. 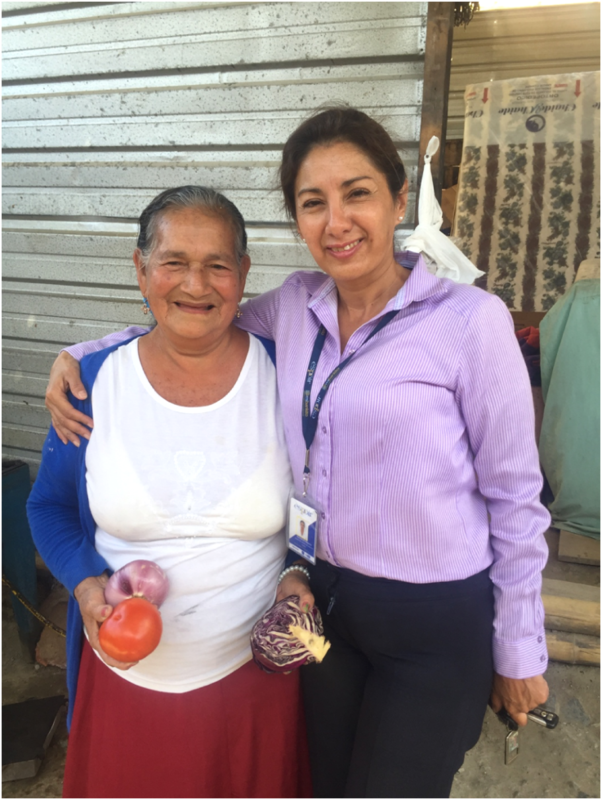 At 78 years old, Esther lost her home and business in the earthquake. She is from the tiny village of Jarajimo but in the aftermath of the earthquake currently lives in a small tent community. Esther, like many others, was in danger of defaulting on her micro loan post earthquake when ESPOIR stepped in to help. Esther applied for and received a refinance loan from Kiva. 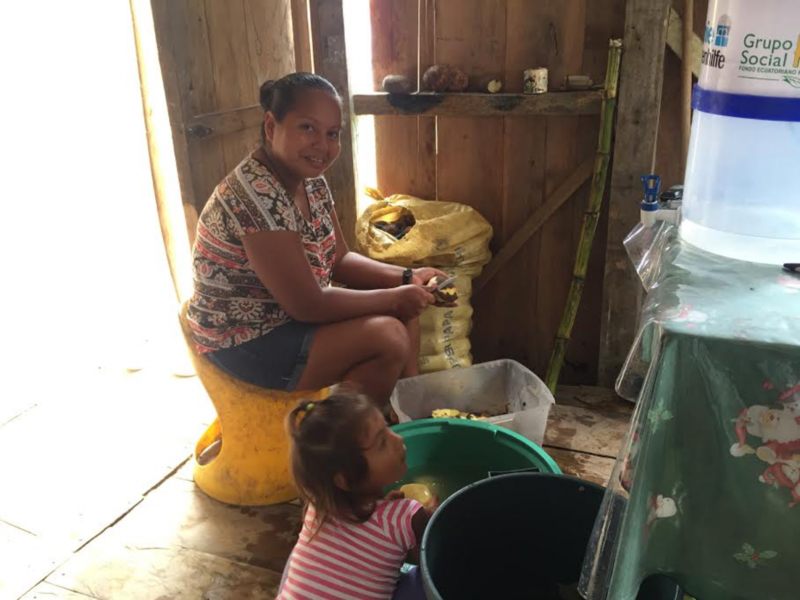 She used her loan to buy fishing supplies and construct a small, outdoor cooking space. She walks 10 kilometers each day from the tent community to this space to cook. Each morning, Esther’s son sets out early to catch fish in the nearby river. Esther cleans, cooks, and sells the fish in a popular dish called pescado horneado along the roadside each evening. Each night she returns to her small tent community where she lives with her family. Esther said the key to recovery is to remain optimistic and grateful. Her sharp wit and happy energy are contagious and she is a joy to be around. 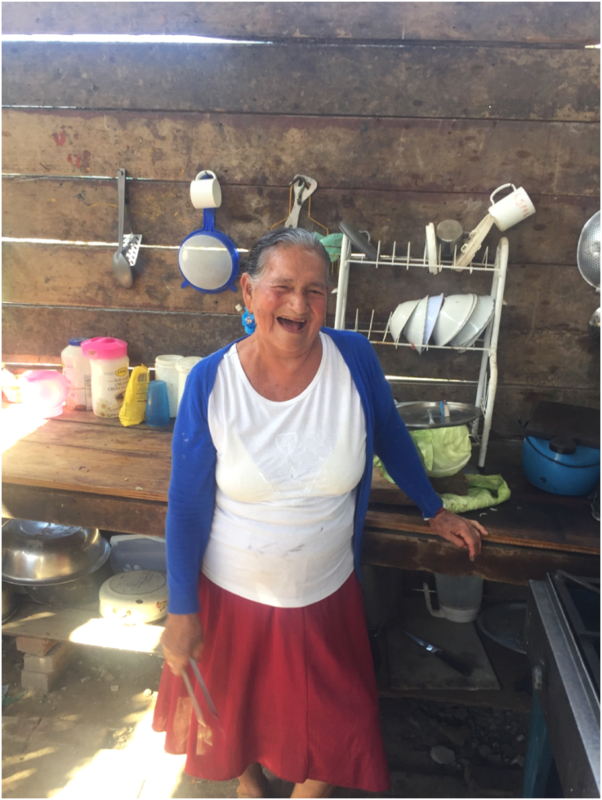 With the help of her Kiva loan and lenders like you she is slowly saving and will have what she needs to construct a small house by January or February, 2017. 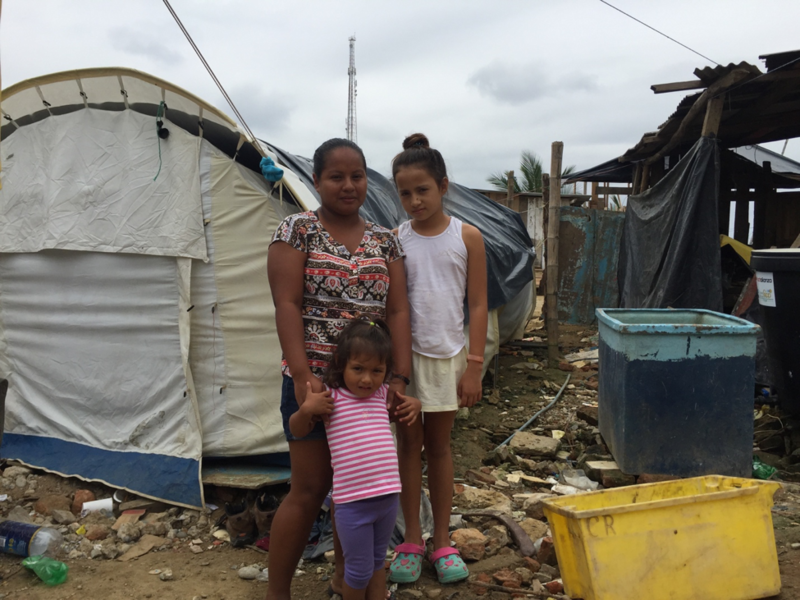 Rebuilding after Ecuador’s earthquake is a long and complicated process. 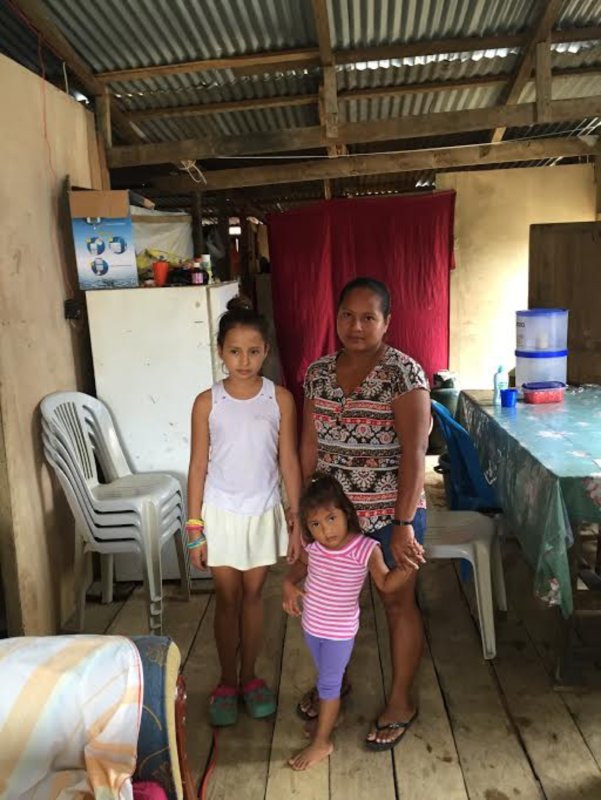 Imgris and her two daughters live in the fishing village of Chamanaga (below), which was devastated by the earthquake. To make matters worse, the roads leading to the area were almost completely destroyed, making it extremely difficult to receive aide and resources. Imgris is sweet, steady, and focused. She understands the importance of hard work and patience in rebuilding what she lost. 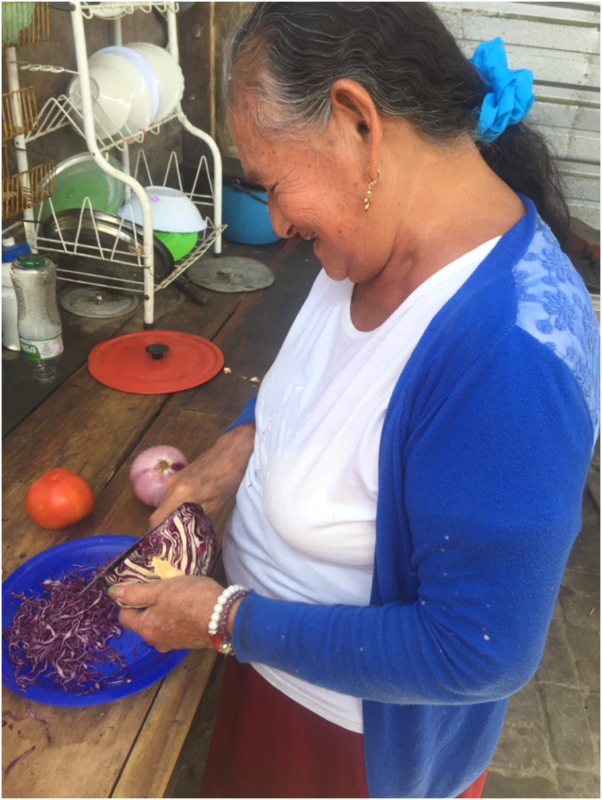 Imgris requested and received a loan of $300 to buy potatoes, which she peels, cooks, and sells each day. Imgris is using the money she makes to repay her loan, send her daughter to school, and buy lumber to rebuild her home. Her resilience and fortitude are impressive. She explained that providing for her children keeps her motivated. Despite having little to share, her compassion and hospitality are unmatched. Imgris’ aging parents recently came to live with her in the home that she has rebuilt (below). While the optimism, strength, and spirit of the people of Ecuador is inspiring, the road to recovery continues to be long and difficult. You can help these wonderful people on their challenging journey by lending through kiva.org today! 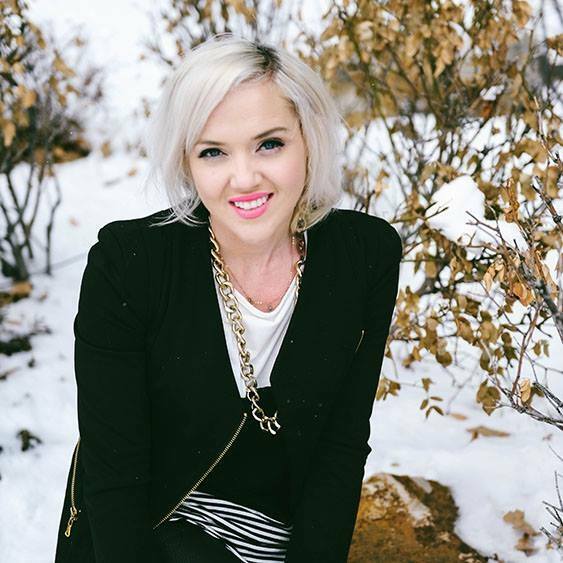 Caitlin Jolley has a zest for life, learning, and giving back. She will be completing her Kiva Fellowship in Quito and Ibarra, Ecuador. Caitlin completed her MBA at Westminster College in Salt Lake City, Utah. While there, she focused on entrepreneurship and marketing. She competed in and won the Green Titans award in 2013 and the Opportunity Quest contest in both the general and socially responsible business categories. She went on to found Inside and Out Cosmetics, an all-natural, organic line of cosmetics. Following business school she worked first for a tax and investment firm and then in business development and marketing. She also volunteers with the organization’s Operation Underground Railroad (OUR Rescue) and Women of the World. Caitlin is always up for a new adventure. She loves to travel and spend time in the great outdoors rock climbing, wake surfing, skiing, scuba diving, and more. She also loves champagne, movies, and lives for a theme party.